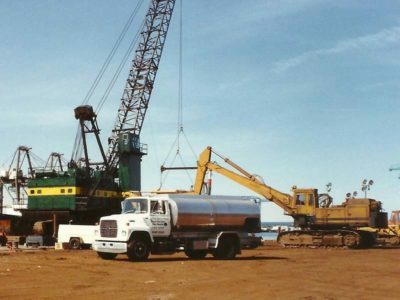 Fleet Fuel is a diesel fuel delivery company that began operations in 1979 in Port Newark as a stand-alone company offering on-site diesel fueling services. In 1981 the business was incorporated as Autoport, Inc dba Fleet Fuel and Service. 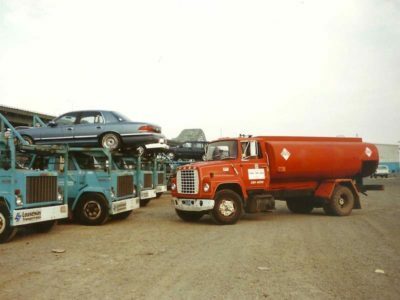 Our first customers were the hundreds of automobile carrier trucks that serviced the various importers of new automobiles in Port Newark, NJ. 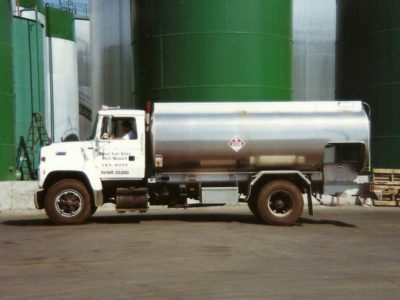 Our diesel fuel delivery company is operated under the same family ownership and management that started the business four decades ago. Fleet Fuel specializes in direct fueling of truck fleets, bus fleets, off-highway equipment, and railroad and marine equipment, and bulk delivery of commercial heating oil and diesel fuel. Our customers include trucking companies both local and national, as well as a wide variety of businesses and industries located mostly in northern New Jersey. We are the backup fueling service provider for the in-house operations of two railroads, and we provide fuel to the snow plowing equipment and for winter de-icing equipment at Newark Liberty International Airport and the airlines operating there. 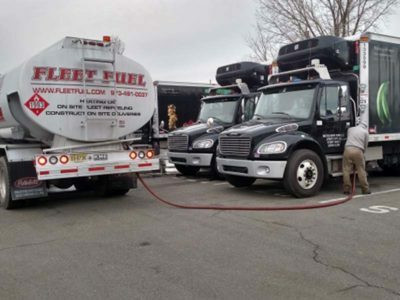 Fleet Fuel operates in the Newark and northern New Jersey area. Our services offered are always inclusive of all charges, and there is never any premium or upcharge for any night, weekend, or holiday work. We have developed our own digital scanning and recording system for tracking purchases and individual sales, and for capturing fueling data electronically. Each delivery is recorded electronically by equipment on the fuel delivery trucks, and uploaded to our office immediately after delivery. Management Reports for our customers recapping fuel deliveries to individual locations or specific pieces of equipment are available for any period as requested, at no additional charge. Fleet Fuel managing owners are always directly available to customers 24/7/365. Contact us now.